I know many of you want recipes that travel well this time of year for potlucks and family parties. Luckily, this gluten free dairy free pumpkin pie recipe is very road friendly, unlike most pumpkin pies. That’s because it’s made in a 9-inch spring form cake pan, which doesn’t need to be removed until serving time. Try freezing the Gluten Free Deep Dish Pumpkin & Coconut Cream Pie overnight and let it defrost on your way to grandma’s house. That way you don’t have to worry about keeping it cool on the long drive. Also, when you get to the party, you may find that your host doesn't have a stand mixer or hand mixer that you can borrow to make up a batch of coconut cream. With a regular pumpkin pie, you'd probably bring some non-dairy whipped topping from the freezer aisle, which while delicious, is made up of ingredients you may not like. Whipped topping isn't an issue since I designed this gluten free dairy free pumpkin pie recipe so you don’t have to make a batch of coconut cream before serving. It’s already there as the top layer! 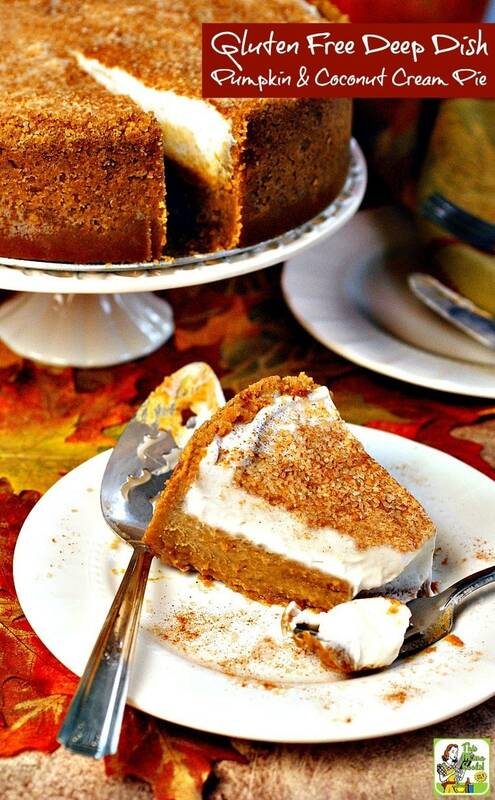 Why Gluten Free Deep Dish Pumpkin & Coconut Cream Pie drops the mike! It’s not often that I can’t keep myself from eating my own food while I’m photographing a gluten free pumpkin pie recipe. But this Gluten Free Deep Dish Pumpkin & Coconut Cream Pie is amazing. Gooey, creamy, silky, lush, sweet and velvety with a crunchy buttery crust. After I was done taking pictures, I just sat there and finished my piece. It truly was a, “I’m done – drop the mike, and walk away” experience. Speaking of which, I’ve joined a group called the Fab Food Bloggers, who inspired me to do this recipe challenge. Coconut cream is thicker than coconut milk because it contains less water. Some brands may contain thickeners like xanthan gum, which are fine. However, stay away from any brands with sugar as those are usually meant for making pina coladas. 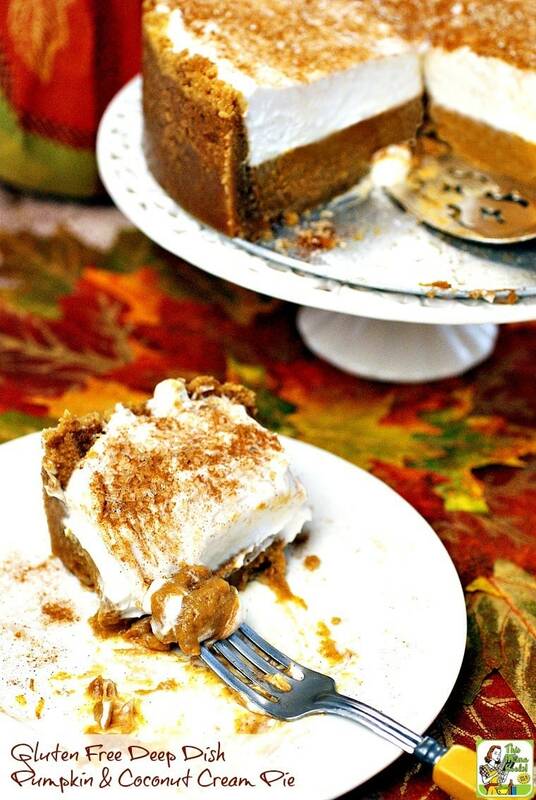 You can also use full fat coconut milk in the Gluten Free Deep Dish Pumpkin & Coconut Cream Pie recipe. Just pour off any coconut water you’ll find after refrigerating overnight. (Save the coconut water for smoothies or soups!) You won’t get as much cream as a full can of coconut cream, so use less sugar. I used regular sugar and brown sugar in the Gluten Free Deep Dish Pumpkin & Coconut Cream Pie recipe. 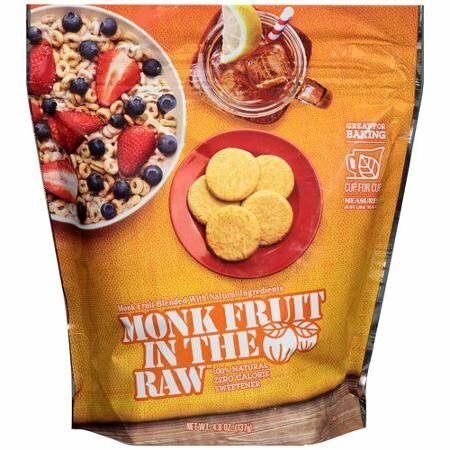 To cut back on calories, you may want to use natural, no calorie sweeteners like Monk Fruit or Swerve Sweetener. Both would work very well in this recipe. If you still want the brown sugar taste, add a little unsulfured blackstrap molasses to this gluten free dairy free pumpkin pie recipe. 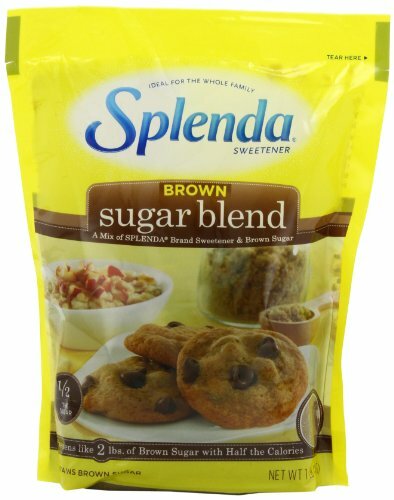 You could also use Splenda Brown Sugar Blend, a reduced calorie sweetener that I also love to use in my baking. 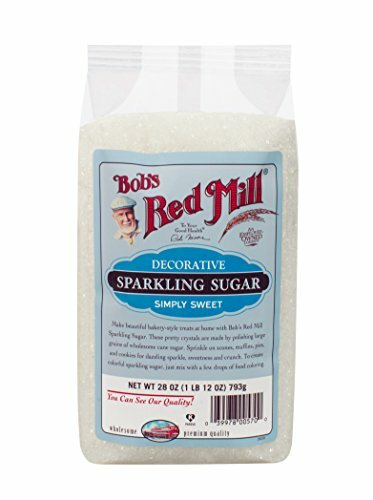 I used Bob’s Red Mill decorative sugar on top of the Gluten Free Deep Dish Pumpkin & Coconut Cream Pie, but you can use regular sugar or a sugar substitute. Put cookies in blender or food processor and pulse until the cookies are crushed into fine crumbs. Put the crumbs into a medium sized bowl. Add brown sugar and whisk until combined and there are no lumps. Add melted buttery spread. Stir until the mixture is crumbly. 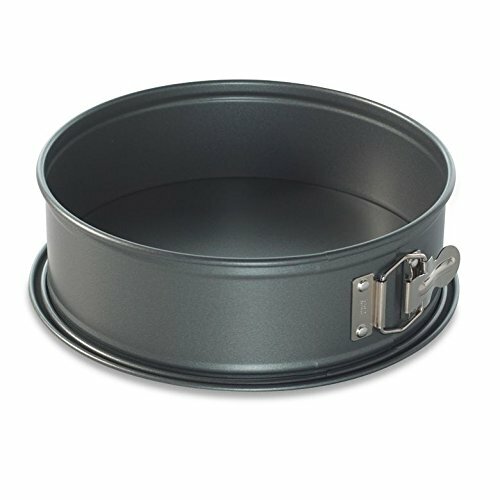 Place the cookie crumb mixture into a 9-inch spring form cake pan. Using the flat bottom and sides of a drinking glass, pack down the crumbs on the bottom and up the sides of the cake pan. Bake the crust until set but not browned for 10 to 12 minutes. Remove from oven and let cool on a wire rack for 15 minutes. Blend pumpkin puree, eggs, yogurt, brown sugar, pumpkin pie spice, vanilla and salt in a blender. 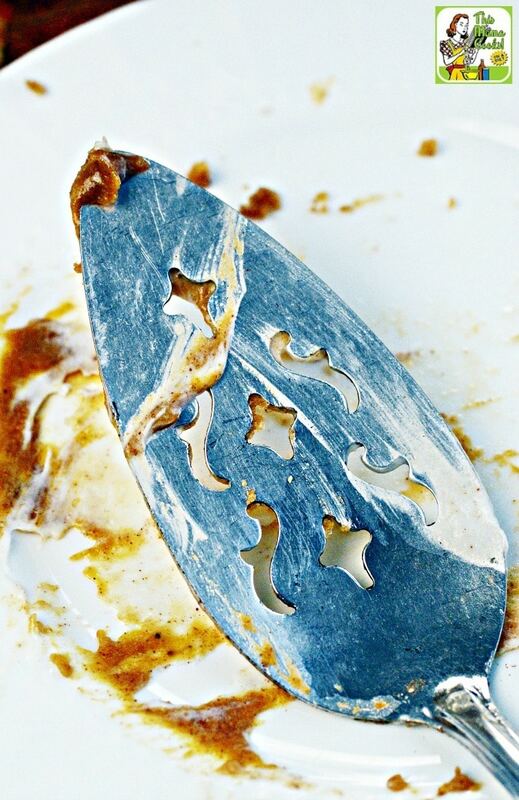 Place the cake pan on a baking sheet. Pour the filling in the pie crust evenly to the edges. Bake until the filing is just set, about 35 minutes. The center may appear soft, but will firm up when cooled. Let the pie cool on a wire rack to room temperature. Loosely cover with plastic wrap and refrigerate until chilled for 2 to 3 hours. While pie is cooling in refrigerator, place bowl and wire whip beater from your stand mixer in refrigerator or freezer to chill. Prepare the coconut whipped cream by spooning the chilled coconut cream into the chilled bowl. Add sugar and vanilla. Whip on medium high like you would whipping cream until it’s light and fluffy and there are no little chunks. Do not over beat. Carefully spoon coconut cream on to pumpkin pie layer and smooth top with a spatula or back of a large spoon. Mix decorative sugar and cinnamon together and sprinkle on top. Save extra cinnamon sugar for garnishing individual pieces if you wish. 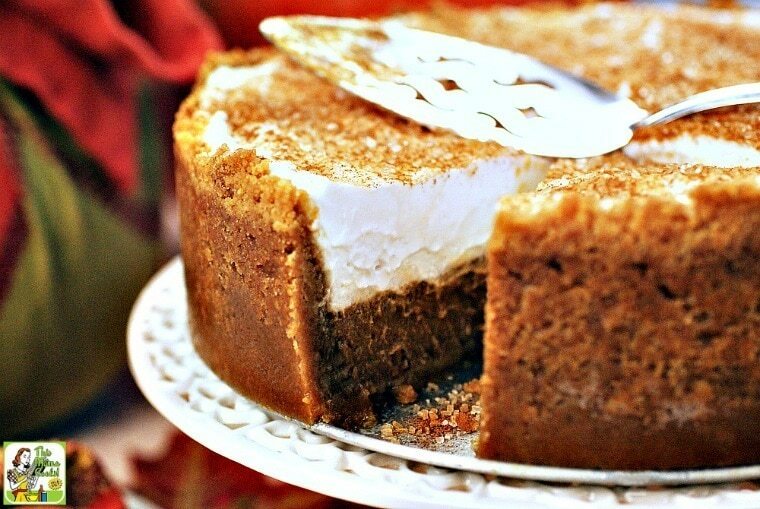 Refrigerate pumpkin pie until serving time if you like a mousse like pie. 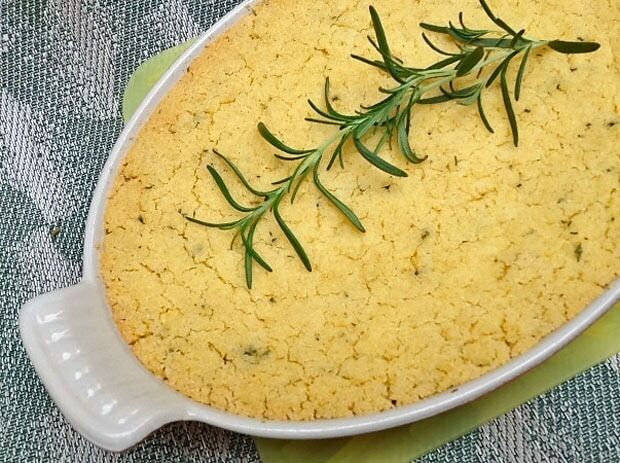 You can also freeze it for several hours if you prefer a firmer freezer like pie. Both are pumpkin-licious! Originally published on November 19, 2015. Updated with new pictures and information. If you kept it in the freezer, you could probably make it a week in advance. Just plan to give it some time to thaw out in the refrigerator (the night before) and then on the counter (test it and see how “mushy” it is – maybe an hour or so). Thank you! I’ll give it a try and let you know how it goes! How far in advance can this be made? The night before serving, do you think? Could I make the filling earlier? I would like to make this for my husband’s 50th birthday party but I will be slammed with stress – it will be a large party so I need to do things ahead but I want to make sure it will keep. I plan to have cupcakes for everyone else but want this as a central cake for him. Thank you! I made this with a couple changes. I substituted coconut sugar for brown and white sugar. I also used a nutty crust to keep it gluten free. It’s delicious! The pumpkin pie portion I will make as custard (crustless). Personally I will cut the cream portion in half. That’s just a personal preference. The coconut cream is delicious. I might put 1/2 on the pie and serve extra on the side for people who want more. And I will make it again! Could I substitute gluten free graham crackers for the animal cracker cookies for the crust? Also would it work to use eggplacer for the eggs, as I am egg free? I made it with gf graham crackers and used flax eggs instead of standard eggs. It still came out delicious! I may have over cooked the crust a bit, because with this variation it was hard to tell when it was “set.” Again, still delicious! This looks fantastic!!!! Thanks for sharing. And you may want to edit your post…it’s drop the “mic”, as in microphone, not “mike” as in the person. Damn girl, you gots skills! This is gorgeous and the mic has definitely been dropped! WOAH! Thanks! I’m pretty proud of it myself.